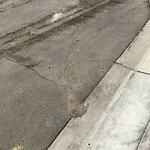 Was sweeping done in this location? If sweepers came on Tuesday April 16, there were cars parked in front of house because of election voting poll at nearby school. 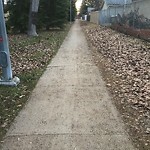 Walking path of Arrowhead Trail, which starts at 173 Street and 76 Ave by the crosswalk lights) needs to be swept as well as adjacent path by walking bridge over Whitemud Drive heading west to 178 Street. Lots of gravel. 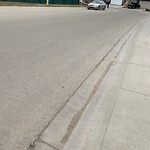 When will the Street sweeping in Summerlea begin? 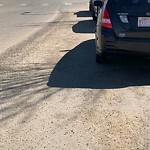 No parking signs will need to be placed in order to completely clean road. Parked vehicles impeding road crews ability to clean. 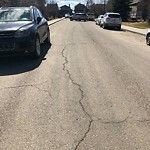 Please sweep the shoulders along 170 street both north and southbound from 137 Avenue to yellow head trail. 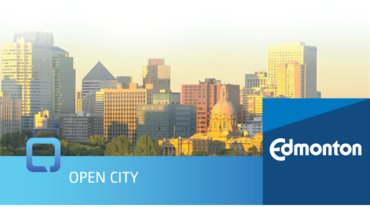 It will allow cyclists to ride the shoulder away from traffic. Thank you. 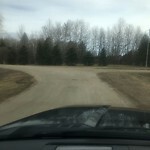 April 15/2019 street sweeping. Left a lot of dirt and dust behind.